In July of 2009 Como Lake was looking especially sad. 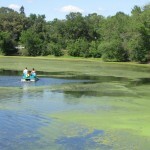 A blanket of bright-green muck covered much of the lake’s surface and below the surface the water was a dull pea-green. It was heartbreaking to see the wildlife trying to live in this slimy, murky environment. And it smelled, so strongly at times, the nearby homes had to shut their windows. Thanks to the low rainfall we had that summer, the ick factor seemed especially thick and concentrated. July 2009 was the summer a group of us Como neighbors got together to talk about the lake. It was a very illuminating conversation that put us on our path to where we are today. We talked about how much we love the lake, how we love going there to walk or bike, fish or boat, or to simply sit and enjoy the view. We value the lake for what it means to us personally, how it cheers us, helps us decompress from the hustle and bustle of our daily lives. But during our conversation we realized we also value our lake for what it means to the Como community, this place we call home. 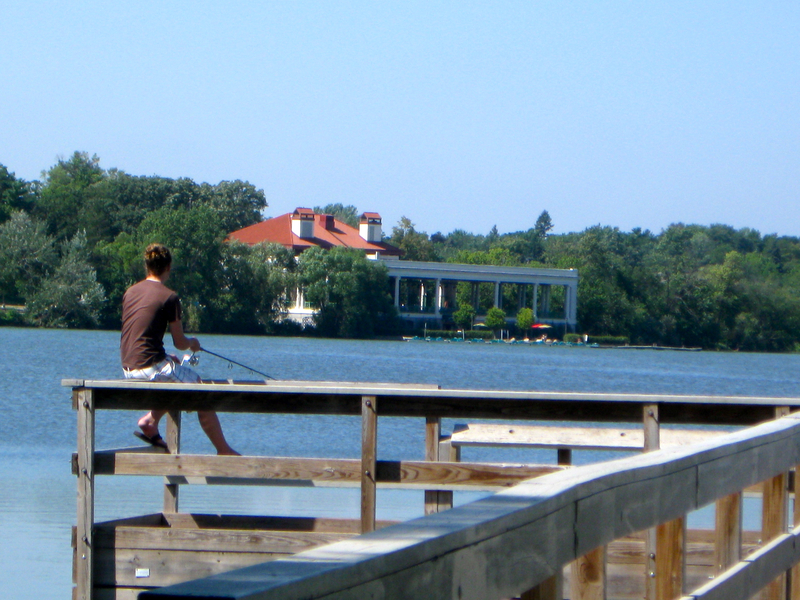 To us, Como Lake is the iconic symbol of our neighborhood and a central gathering spot for neighbor-to-neighbor interaction. If Como Lake loses its ability to draw us into the outdoors and into interaction with each other, this could have serious implications for our community cohesion and neighborhood vitality. This spirit of pride-in-place and community togetherness inspired us to embark on our quest. As citizens, we realized we have an important role to play in taking care of this valuable public good, in making sure it remains a community asset. It is not okay, we decided, to sit back and expect our government agencies to carry the burden of “fixing” Como Lake on their own. The job is just too enormous. As Como residents we felt it made good sense to frame this as a community challenge, a community opportunity, to take direct and meaningful action on behalf of our lake together. Como Lake Neighbor Network is Born. From that fateful July conversation we launched the Como Lake Neighbor Network. We set ourselves to the task of learning as much as we could about the condition of Como Lake, the causes of that condition, and what we residents living in the neighborhood surrounding our lake could do to help. We quickly homed in on leaf litter in streets as a major source of phosphorus pollution. 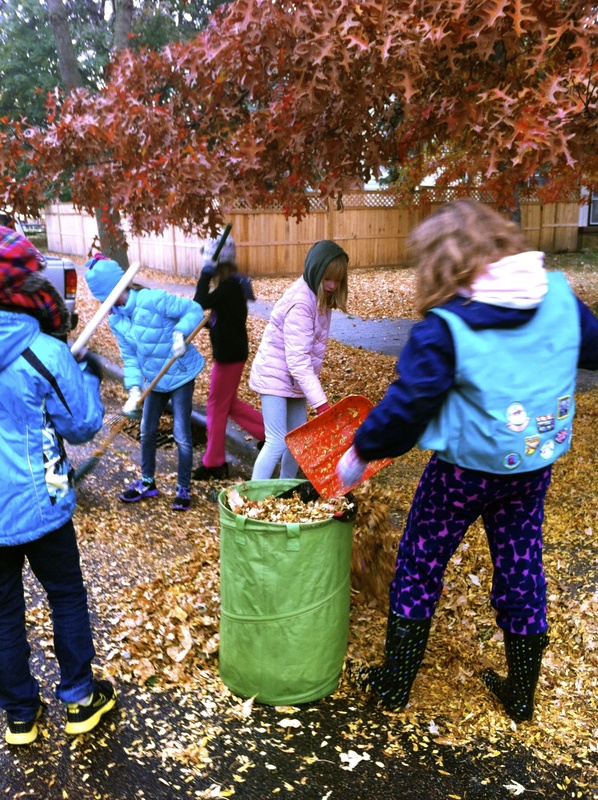 We were surprised to learn that when leaves in streets get soaked by stormwater runoff they leach significant amounts of phosphorus into that runoff, which then flows via storm drains and underground stormwater conveyance pipes directly into Coomo Lake. 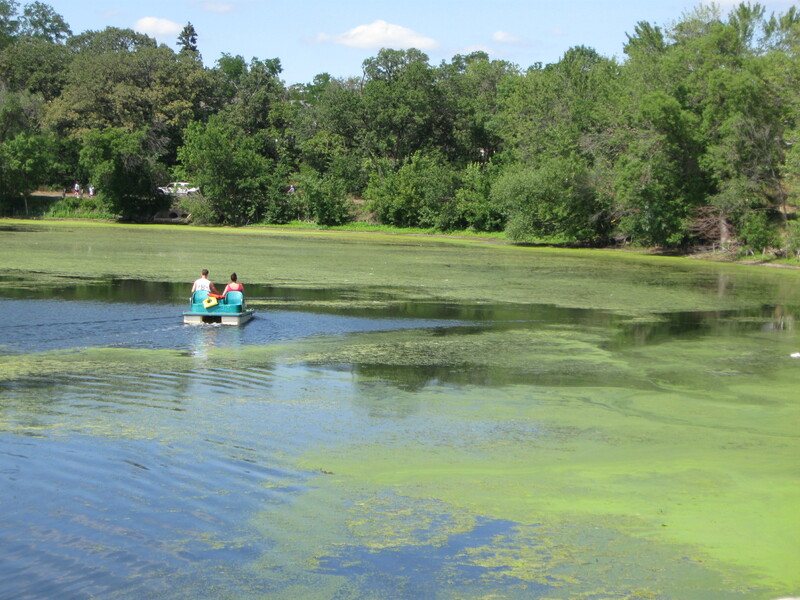 Too much phosphorus in Como Lake’s water is what fuels all the algae that make our lake murky and mucky. To tackle this phosphorus problem at the source – our neighborhood streets – we developed a project now known as the Como Curb Cleanup. 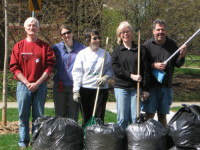 The Como Curb Cleanup became a big success in a short period of time. In 2010, when we organized our first effort, we had a crew of 8 neighbors working along Victoria Street North cleaning leaf litter from street gutters. Plus a few households in the East Como area cleaned their own curbs to contribute to the effort. By 2012 the project had spread over the entire Como community with several hundred households taking part in the effort. 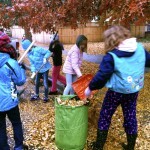 Plus outside groups were now calling us asking to come to Como to help us clean leaves from curbs. Unfortunately for us, the way the project grew so large so fast, it quickly outpaced our capacity, as a small group of neighbors, to devote our “spare time” to planning, coordinating and executing such a large project with multiple partners and many hundreds of community member participants. We refer to this time in 2012 as our “sustainability crisis.” The project so dominated us that we had no time to work on building the neighbor network itself – a catch 22 as we needed a stronger network if our pollution prevention efforts were to continue to expand. In 2013 the CLNN went into a kind of hiatus status. Two of us (Janna and Angie) from the core group decided to get some “citizen leadership” training. Our mentors from the Citizens League connected us to the Minnesota Active Citizenship Initiative and sponsored our training in Civic Organizing. 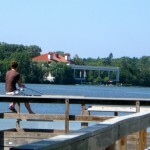 We launched a Como-based “Civic Governance” training pilot, starting with ourselves, and began restructuring the CLNN to become a network focused on “active citizenship.” We wanted our niche to be citizen-led problem solving of complex public issues, such as water pollution, with Como Lake’s water quality impairment remaining as our primary local initiative. In 2014 we changed our name to reflect our new identity and set to work conducting in-depth conversations with as many neighbors as we could, to learn more about the need in Como for a networked, organizing structure that could support relationship building and collaboration between neighbors interested in solving “hard” problems together, the kind of problems that require thoughtful study, reflection, discussion, framing and reframing, and ultimately result in creative development of solutions that we Como citizens can lead and implement right here in our own community. We’d love to hear from our fellow Como neighbors!